Never in my wildest dreams (and I have some doozies!!) did I ever think I would be writing for a magazine – a beautiful, international magazine! Without fail, I am always nervous as I work on each article and take photographs to go along with the story. I am also highly anxious as I start to email scripts and invitations to view my photo albums to the editor. Then it’s ‘pins and needles’ that I find myself waiting on until the magazine is out. The online issue of the November/December 2011 Belle Inspiration Magazine was released today and I just finished reading it. As usual, it was wonderful from the front cover to the last page. It is full of amazing articles, incredible photographs, and beautiful ads. Mason is napping, so I was able to take my time as I lingered over every page. So, how was my article? Thanks for asking…It was lovely, if I may say so. And, guess what else??? My photograph is on the cover and I cannot begin to tell you how excited and humbled I am. Now, I want to say how nice it is working with the editor. We all know her as Mimi from Bonjour Romance. She and I met during our blogs’ early days and started chatting through e-mail. When she began to talk about an online magazine, I thought it was a wonderful idea. So many shelter magazines had folded because of our declining economy, plus all of us bloggers are always close to our computers anyway. I truly thought it was a great idea and I waited and prayed as she assembled a group of women together to make it happen. The next thing I knew she asked me if I would like to submit an article. Well, NO was my first thought, but then I decided that I would throw caution to the wind and jump in. It has been a year and I have submitted an article to every other issue. I don’t talk about it much here – not sure why, I think I just liked being a fly on the wall. I guess it’s the same reason that I never wear red shoes – don’t want to attract a lot of attention. After many requests, Mimi and the staff at Belle Inspiration made the decision to publish the magazine – a real copy. 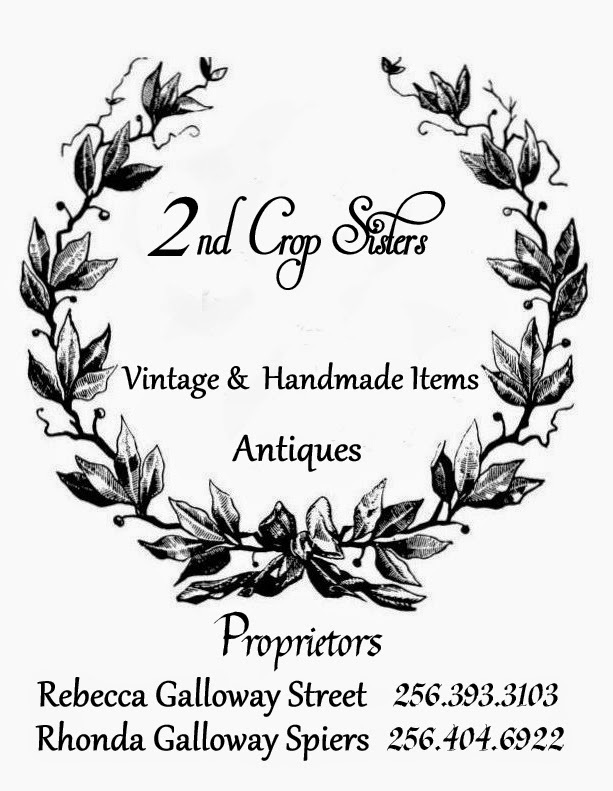 One that we can hold in our hands, sit on the porch and read as we sip sweet tea, curl up with at night, or in my case for this issue, frame it – hang it in a prominent place – and feel blessed and crazy happy every time I pass by! 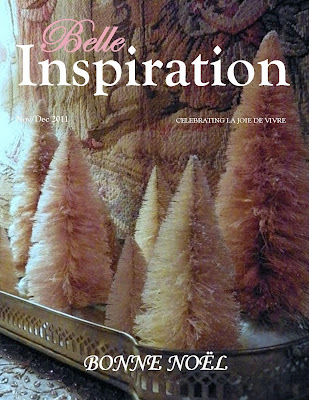 If you are not familiar with the magazine, you should visit Belle Inspiration. They have a mini catalog of advertiser’s shops - you can do some Christmas shopping while you are there. 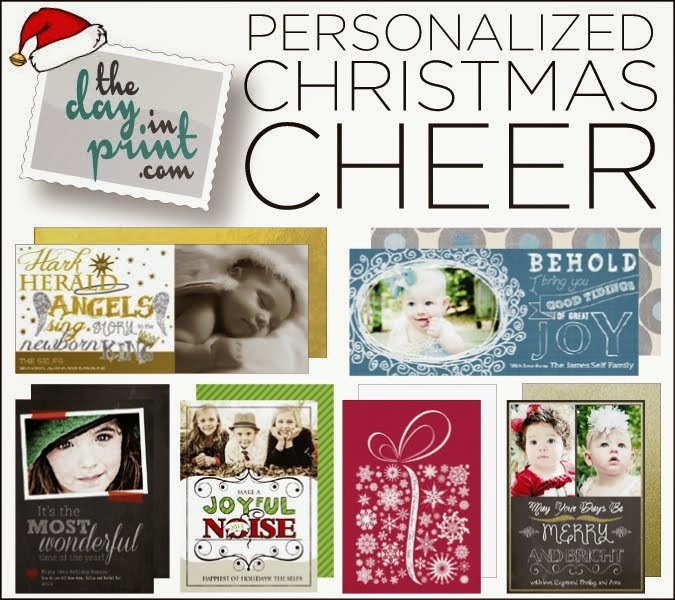 And, get yourself a subscription to Belle Inspiration for Christmas while you’re there. It looks like I’ve gotten over my fear of wearing red shoes. Actually, not really. But, I might be able to pull off something with just a touch of red on them – like these Christian Louboutins! Rhonda- Congratulations! I am soo happy for you! I am not surprised at all..you have a way with words AND photography! When is the hard copy of the magazine coming out and HOW can I get one? That is wonderful, Rhonda! Great picture, too, perfect for the cover of a holiday issue! Hi Rhonda! Congrats and I love the cover photograph. I look forward to seeing this issue. Oh my Gosh Rhonda!!! This is awesome!! The cover photo is exquisite and I cannot think of anyone who deserves it more!!! SO excited for you! I am going to get a copy!! How do I get a copy??? See this smile? :) It's all for you! I was so pleased to read this post and can't wait to read the magazine!